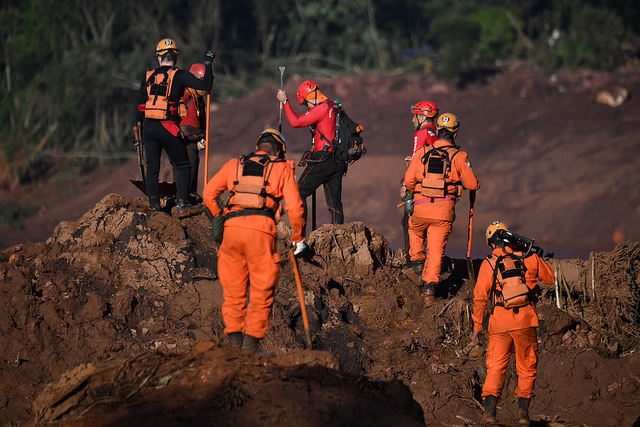 Hey Buddy!, I found this information for you: "Death toll hits 60 on fourth day of searches for Brumadinho dam survivors". Here is the website link: https://peoplesdispatch.org/2019/01/29/death-toll-hits-60-on-fourth-day-of-searches-for-brumadinho-dam-survivors/. Thank you.